1. Use an ink pen to write a big word “VOID” across the payee line. 2. Write the word “VOID” across the amount box and also the signature area. 3. 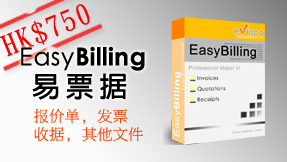 Record the voided cheque in the stub and aslo the cheque software and your online bank. 4. 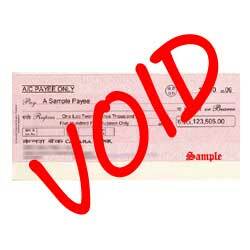 If possible, you should state clear the reason for voiding the cheque. 5. Keep the voided cheque for your records. If you need to send out the void cheque, you should keep a photo-copy.